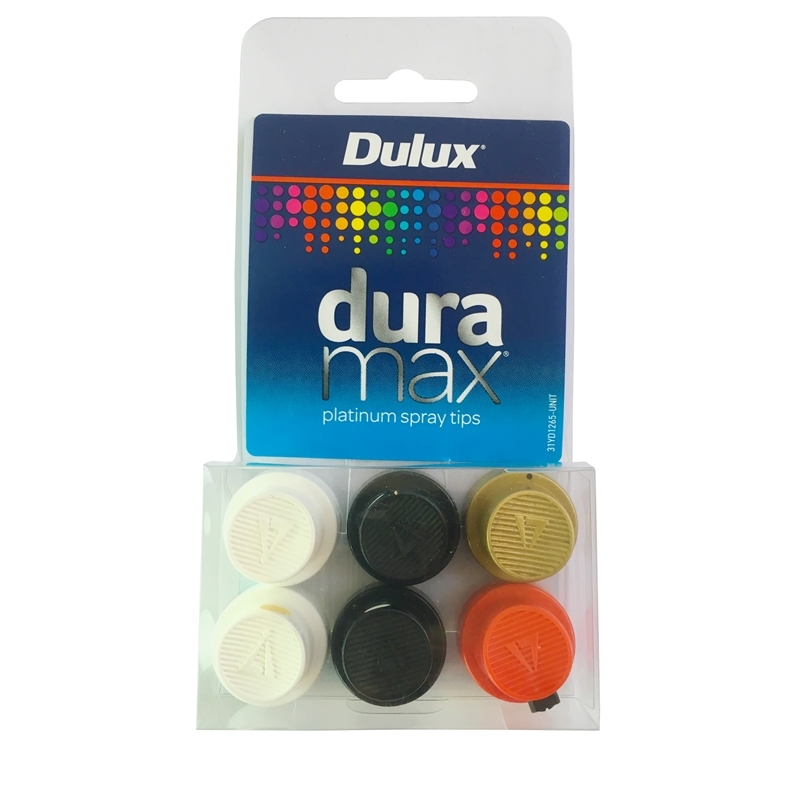 Enjoy the perfect spray result every time with Dulux Duramax platinum spray tips. Comes with a range of spray widths so you have something suitable for all projects, big or small. Transforming items around your the inside and outside of your home has just gotten easier!